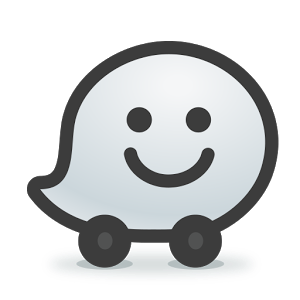 Waze 4.0 is on the way to Android soon, and with it comes a complete overhaul of the entire app's interface. 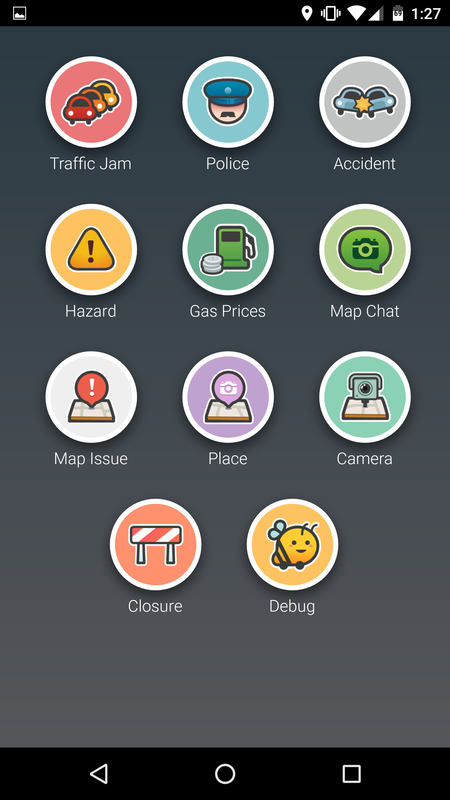 Everything, and I mean everything, has been touched by this update. 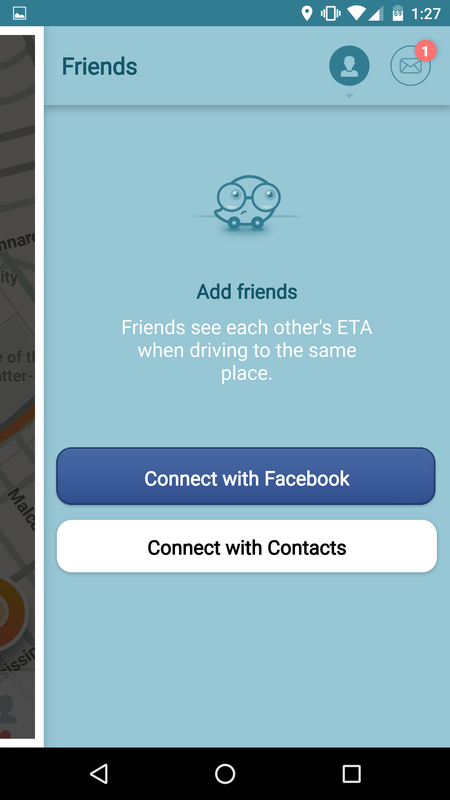 The app is still clearly recognizable as Waze, but definitely a much slicker, more animated Waze. 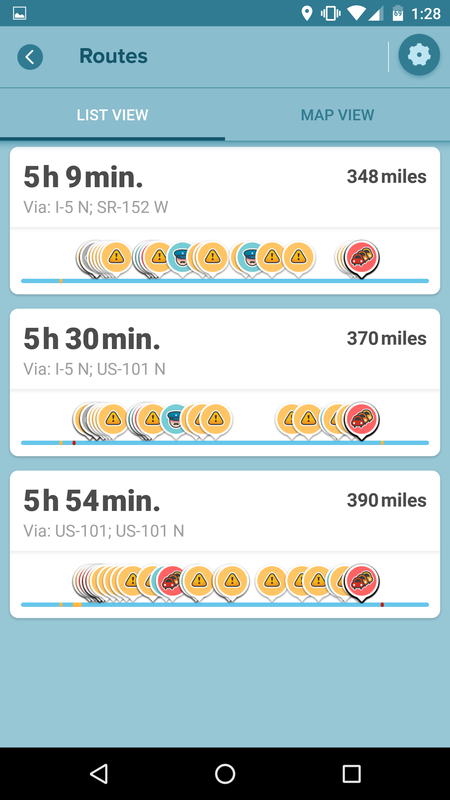 I wouldn't call it "material" by any means, but it's certainly a lot more modern than what Waze is shipping right now. 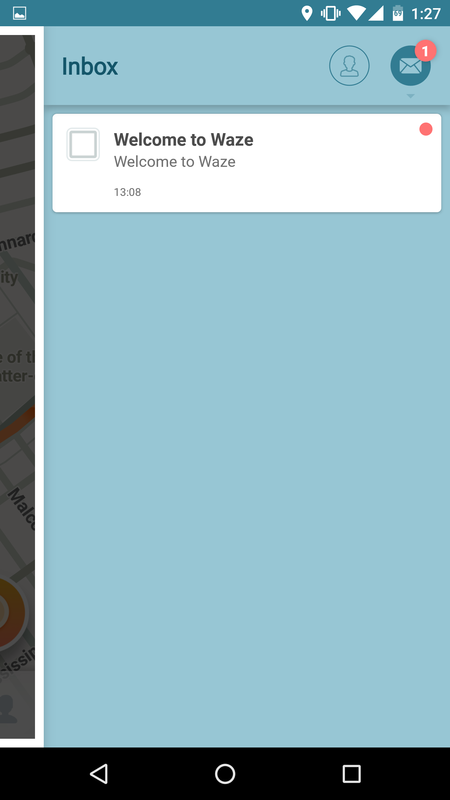 Take a look at these two GIFs for examples of just what I mean - even the traffic flow animation is now snazzier. 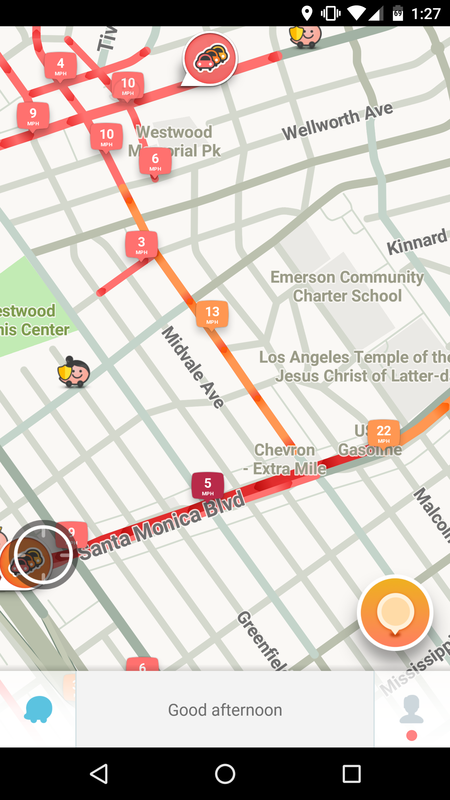 There's also this fun little loading bar any time you start a route that shows potential obstacles and traffic on your way. 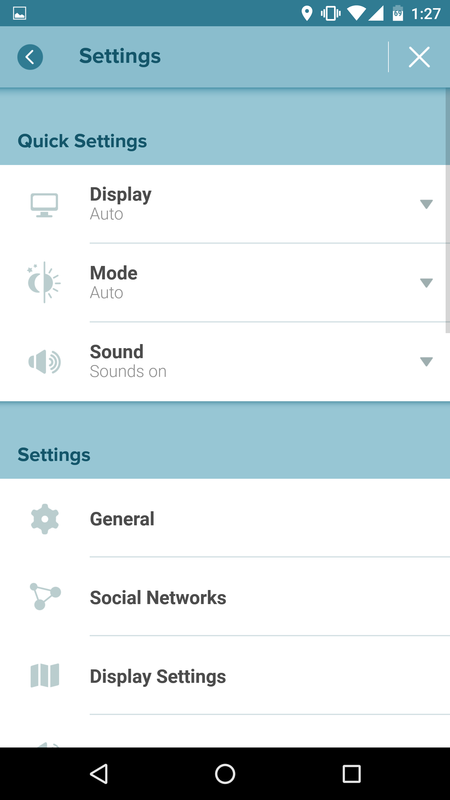 We've also got a short video showcasing some more parts of the new app, below. 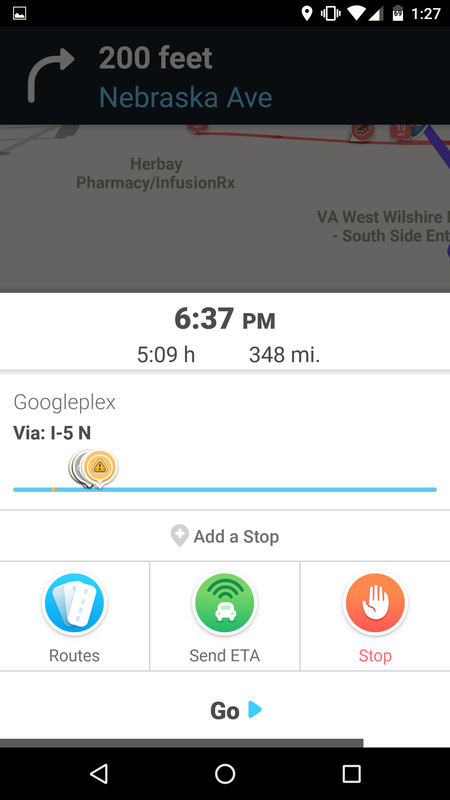 The changes appear to be mostly about improved aesthetics and user flow, with more features easily exposed and highlighted for access (like, for example, adding a home or work address). 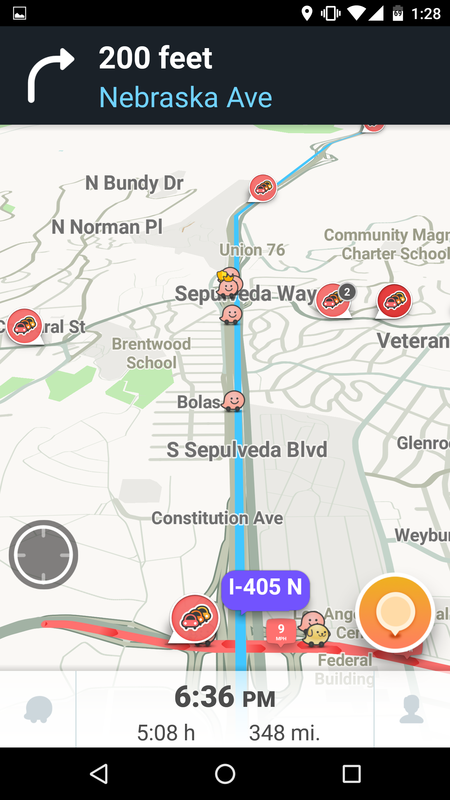 This is basically what Waze looks like on iOS at the moment, and it has generally been expected Android would get the same big redesign. 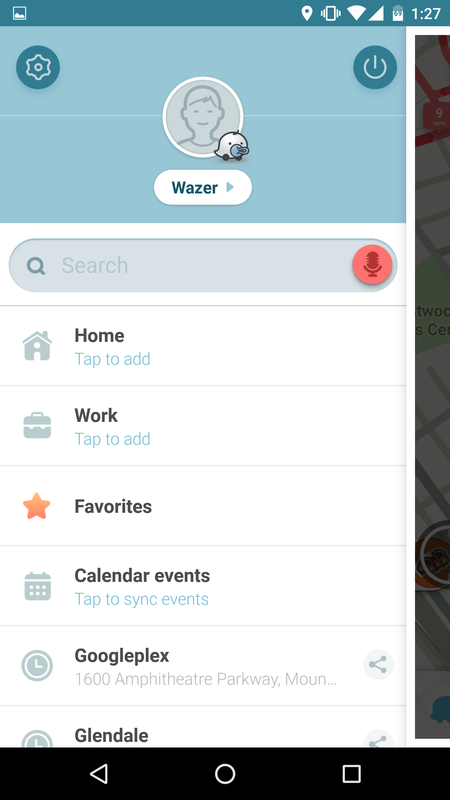 We don't know when Waze 4.0 will launch for Android officially, but it appears work is well underway.